ANKARA, 21 February 2017: Prime Minister Muhammad Nawaz Sharif will be visiting Turkey from 22-24 February 2017 for the 5th Session of the Pakistan-Turkey High Level Strategic Cooperation Council (HLSCC). The Prime Minister will be accompanied by a high-level delegation, consisting of Ministers and senior officials. 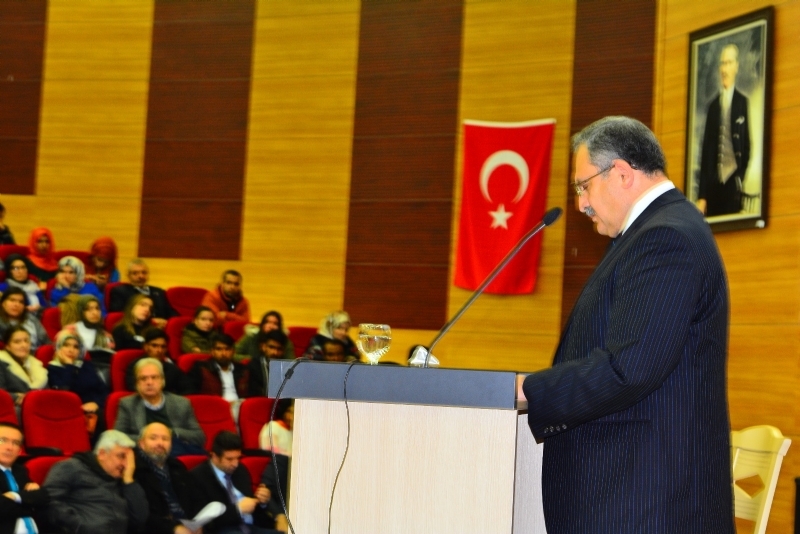 He would have wide-ranging consultations with the Turkish leadership on bilateral, regional and international issues. Together with Turkish Prime Minister Binali Yildirim, the Prime Minister would co-chair the 5th HLSCC meeting, to be held in Ankara on 23 February 2017. 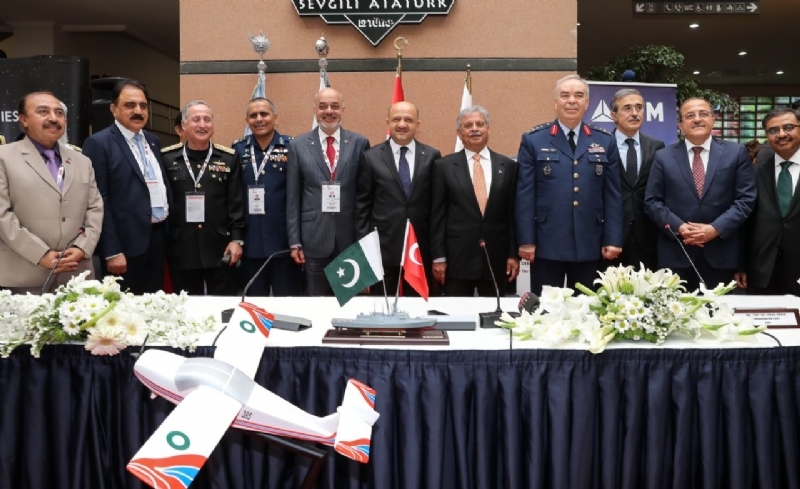 The Pakistan-Turkey High Level Cooperation Council (HLSCC) was established in 2009, as a framework for consultations at the highest political level between the two sides.The mechanism provides strategic focus and direction to the bilateral relationship and helps chart a vision for the future. The six Joint Working Groups (JWG), operating under the umbrella of the HLSCC, focus on a broad range of areas, namely – Trade; Energy; Banking & Finance; Communications & Railways; Education; and Culture & Tourism. 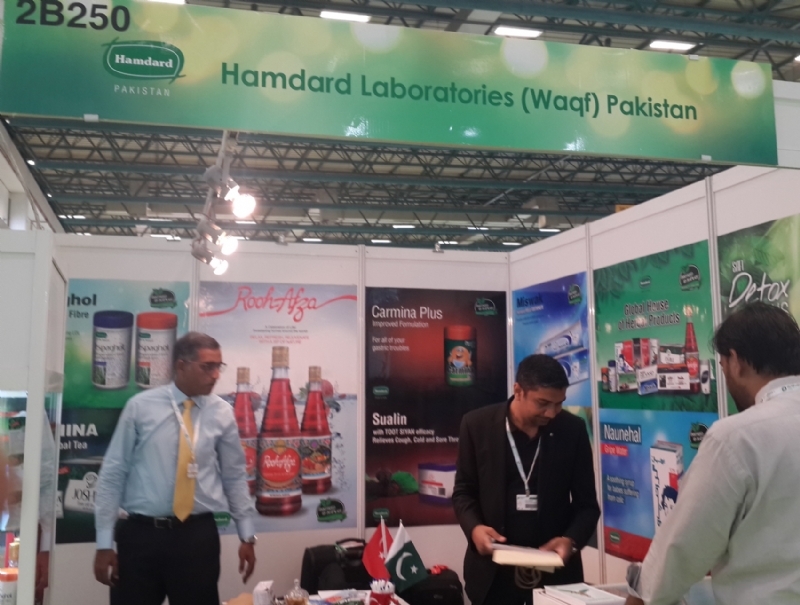 So far, four Sessions of the HLSCC have been held – December 2010; May 2012; September 2013; and February 2015. 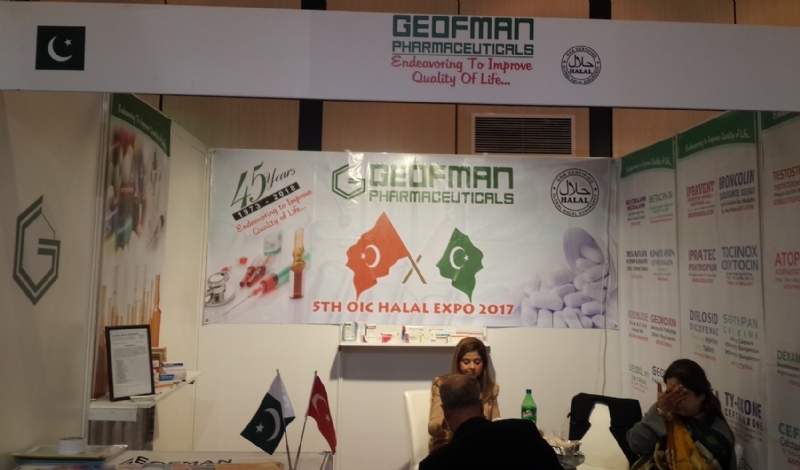 The last session was held in Islamabad on 17 February 2015. More than 50 Agreements/MoUs have been concluded between the two sides within the HLSCC framework. 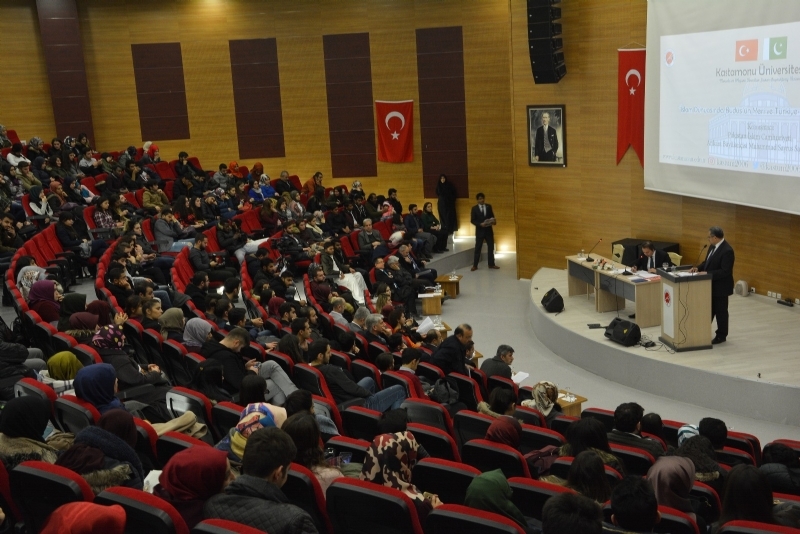 At the conclusion of the 5th Session, a Joint Declaration will be issued. A number of Agreements/MoUs are also expected to be signed on the occasion. 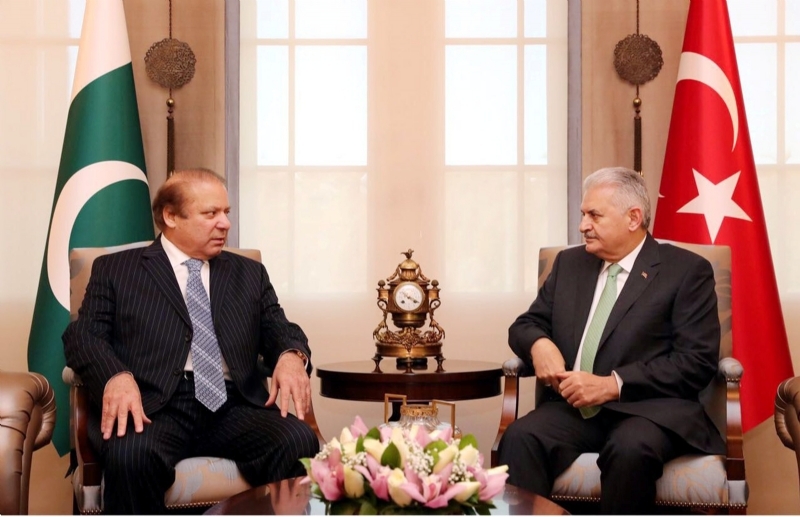 During the visit, Prime Minister Muhammad Nawaz Sharif would be meeting with President Recep Tayyip Erdoğan. 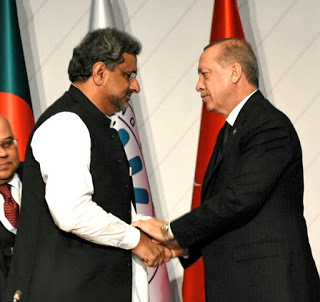 The Prime Minister will also visit the Turkish Parliament to reaffirm Pakistan’s unequivocal support and solidarity with the Government and people of Pakistan against the failed coup attempt in Turkey on 15 July 2016. The Turkish Parliament was bombed on that night. The Prime Minister would pay homage to all those who laid down their lives in defence of the Turkish democracy. 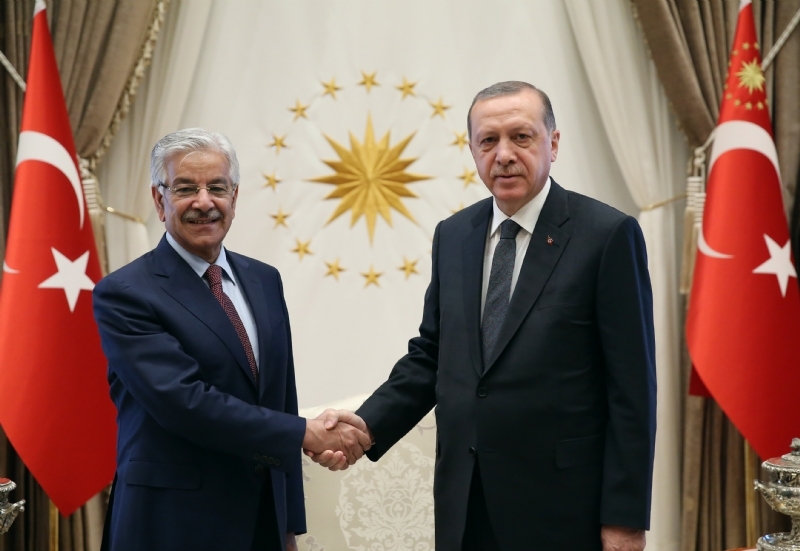 The relationship between Pakistan and Turkey is unique in inter-state relations -- marked by exceptional warmth, cordiality and mutual trust. These fraternal ties are nurtured by common faith, shared history, and cultural and linguistic affinities. 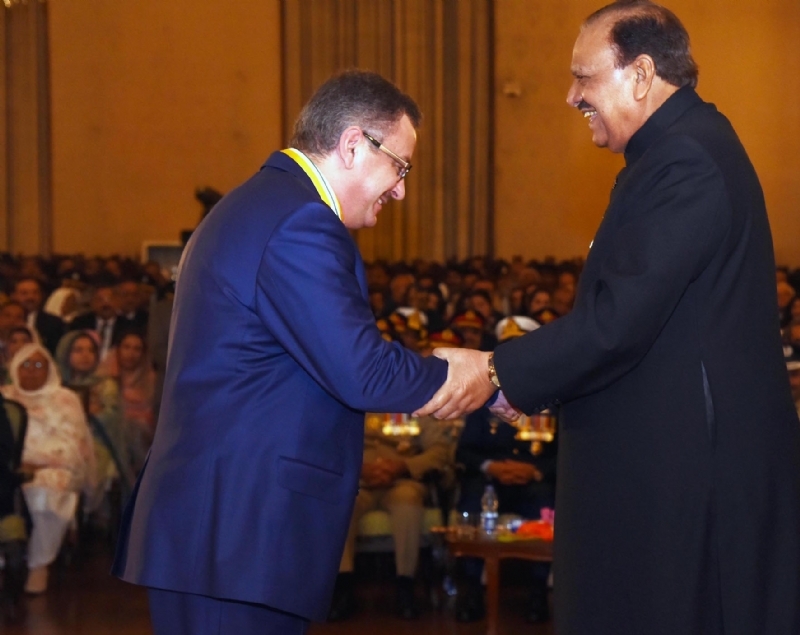 The two nations have an abiding tradition of standing by each other and mutually supporting their respective national causes -- including Kashmir and Cyprus. 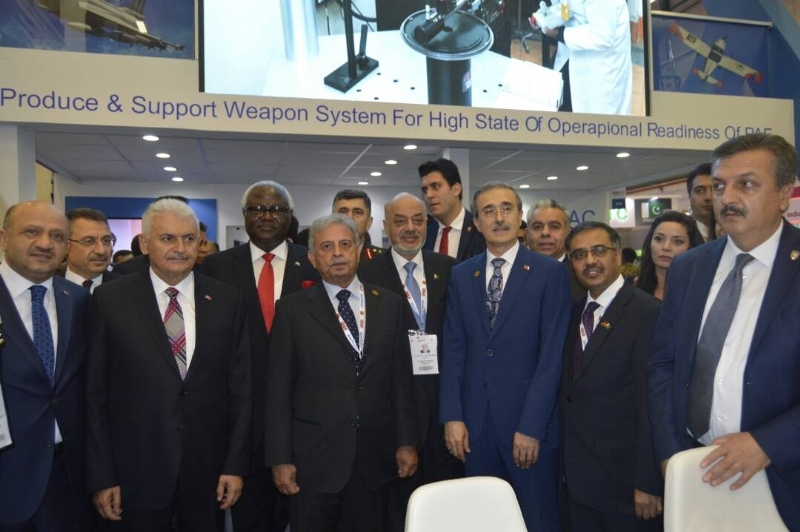 Bilateral relations between Pakistan and Turkey have witnessed remarkable growth and dynamism in recent years, ranging from enhanced economic ties to deepening defence collaboration to growing educational and cultural links. Both sides are working to give powerful thrust to bilateral trade, investments, and commercial cooperation as part of the efforts to build a robust economic partnership. The leadership of both the countries is committed to transforming this historic relationship into a strong strategic partnership in line with the realities of the 21st century. 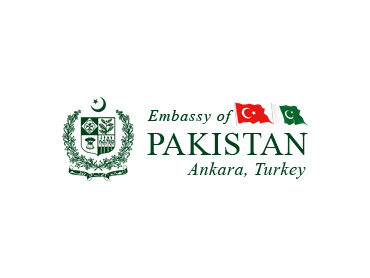 This year also marks the 70th year of Pakistan-Turkey Diplomatic Relations. 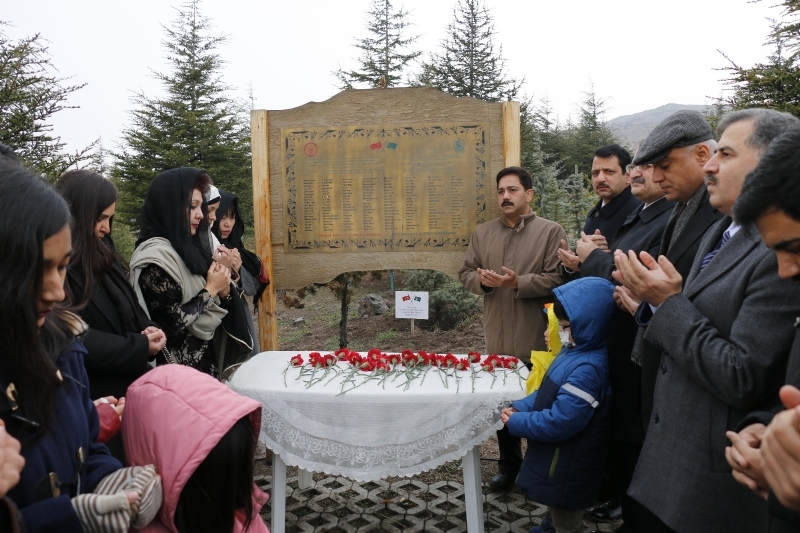 The two countries envisage special commemorative events throughout the year to celebrate this milestone in a befitting manner. The Prime Minister’s visit to Turkey and the convening of the 5th Session of HLSCC would further deepen the time-tested, unparalleled and historic ties between the two brotherly countries and would impart a strong impetus to their flourishing cooperation in diverse fields.